County Battery Services is the leading battery supplier in UK. 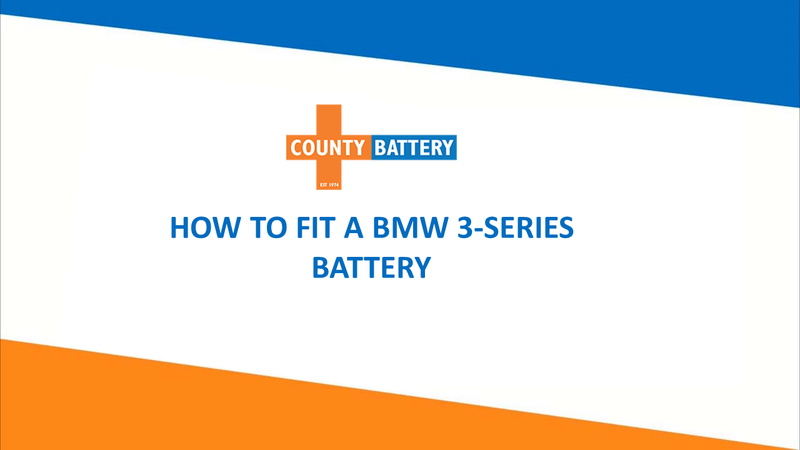 County Battery experts show you how to fit a battery on BMW 3 Series car in the quickest and leanest way. We supply range of batteries for BMW car series. Buy top quality battery such a Fuller Superb AGM for your BMW 3 Series car. Call 01623757377 to speak to our experts.